Got two. The quality isn't very good, but can't beat the price. 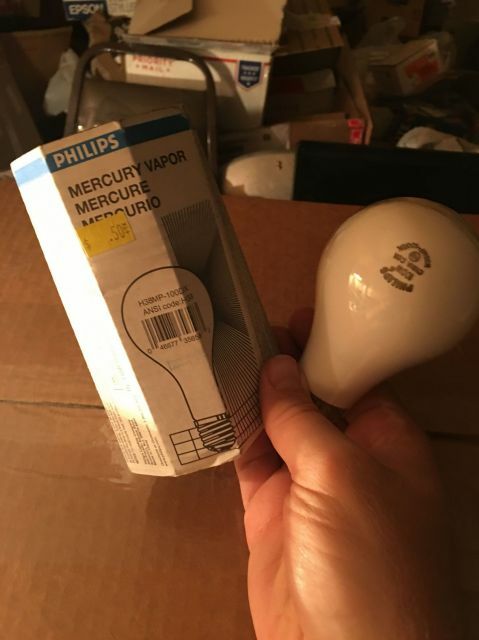 They are 2016 vintage, well after the EU ban on MV lamps but still legally sold in the states. Sweet! I should stock up on these but don't have any 100w MV fixtures and thus no use for them! They still got more of em at the ReStore.